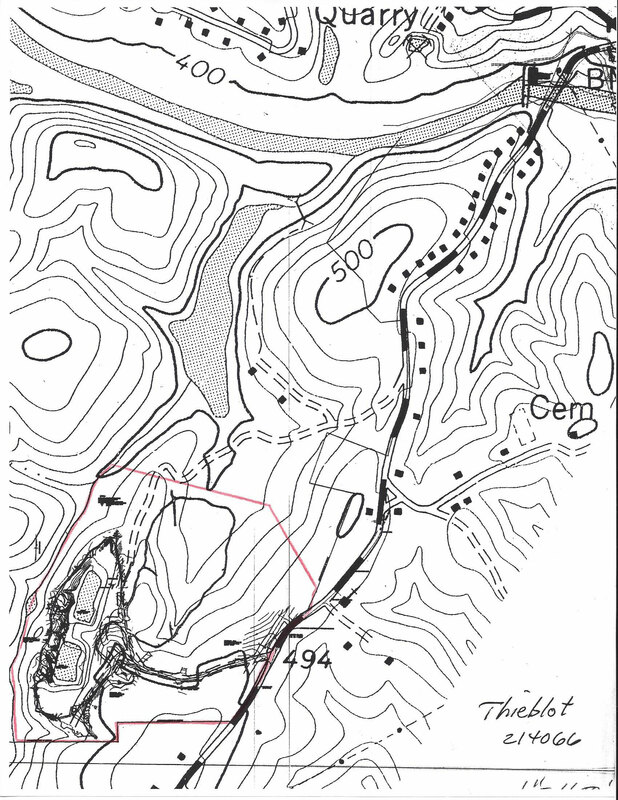 At the start of the Quarry Gardens project, the land was contour-surveyed, and Land Planning and Design Associates of Charlottesville were hired to prepare a master plan for the site which would fulfill the project vision. That vision is one of gardens and woods filled with native species open to the public. When completed, the project will encompass forty acres. Interpretative footpaths will wind their way around the water-filled quarries and restored woods to tell the soapstone story, how it was mined, and what it meant to the community. Planning will ensure that something will always be in bloom. 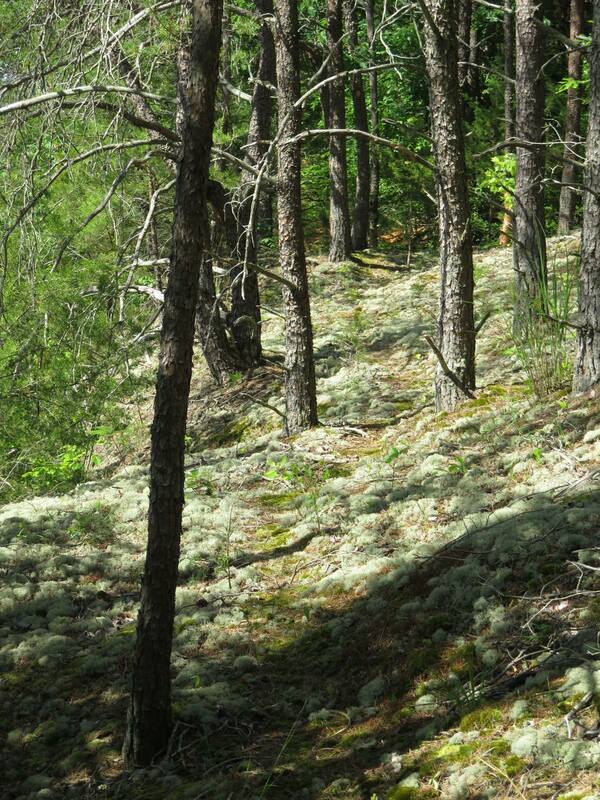 The hiking paths at a remove from the quarries will exemplify the kind of woodland Thomas Jefferson considered ideal—created by subtractive landscaping. Some of the trash over the north quarry.